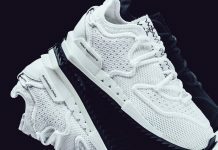 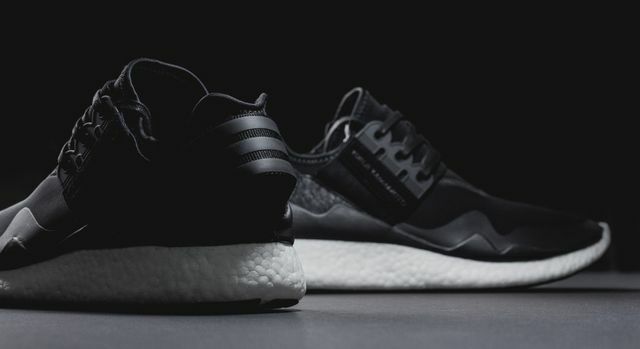 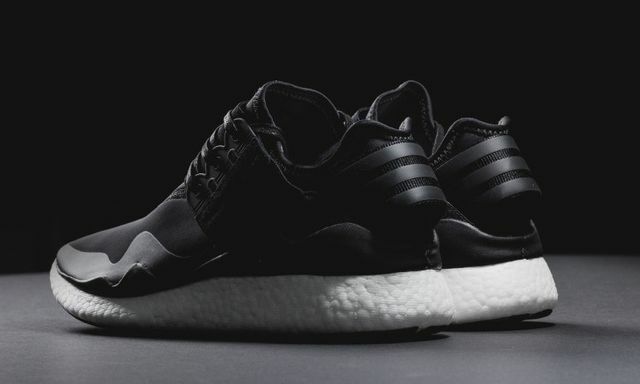 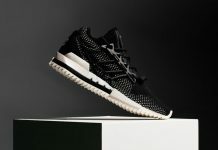 If you’re looking for a boost and the headache of a 350 is not something you’re after the latest from Y-3 just might be the answer to your first world problem. 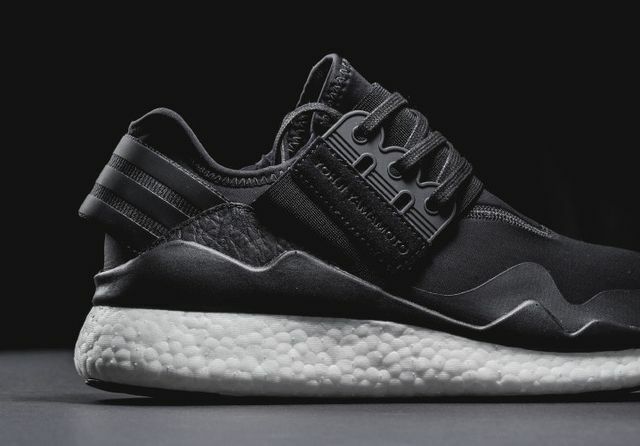 All black neoprene uppers give a murder’d out look that is offset nicely by the cottage cheese Boost sole. 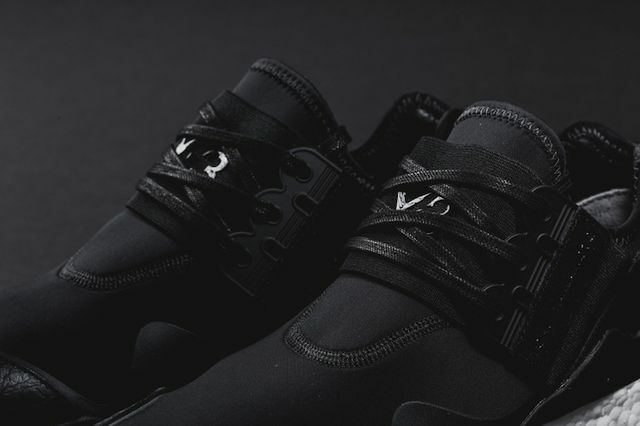 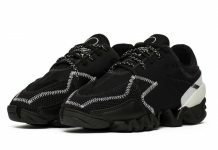 What appears to be “tape”esque seamless upper construction with lowkey branding results in a simple pair of kicks that makes a commanding statement. 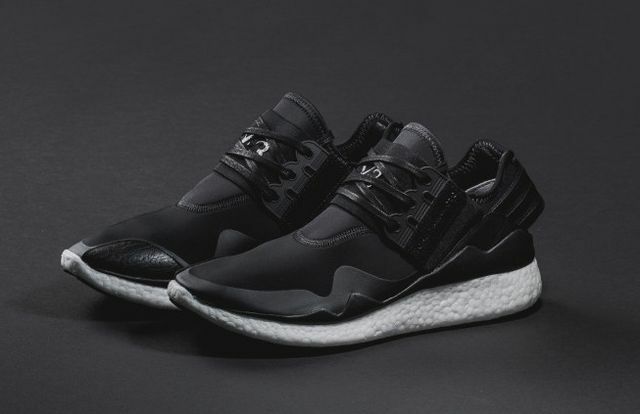 Cop yours now if your pockets can take it.